Best way to get in touch with me is either e-mail, Facebook, or text, as my location gets no reception. Cakes by Elizabeth is a licensed and insured homestead bakery offering customized cakes, cupcakes and cake pops for all occasions. Do you have a vision for an amazing cakes, well at Cakes by Elizabeth we can work together to create a one of a kind cake! 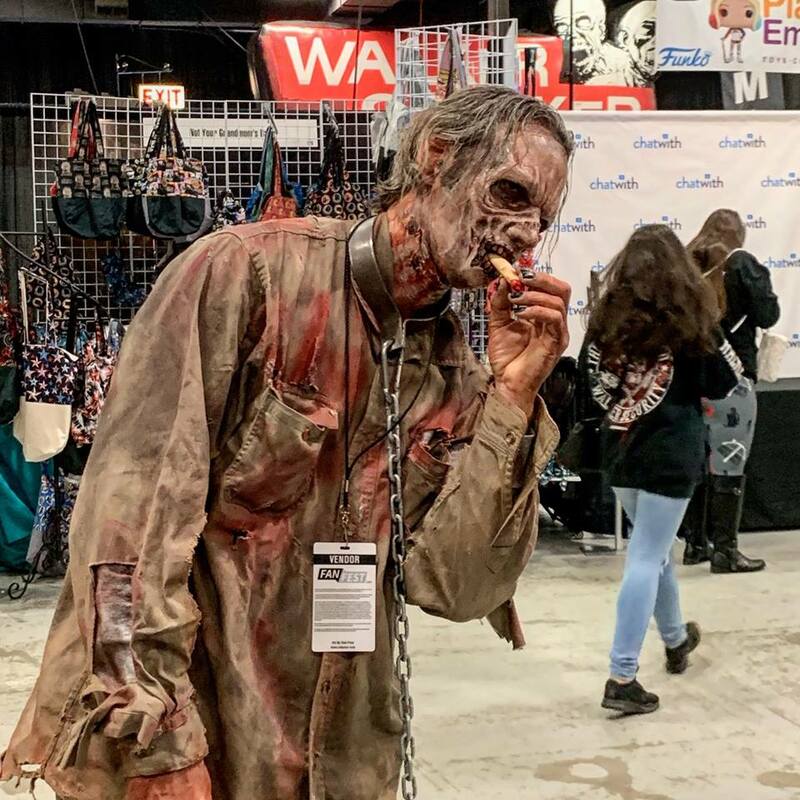 Walker Stalker NJ 2018 was an amazing time and I can’t wait until next year.